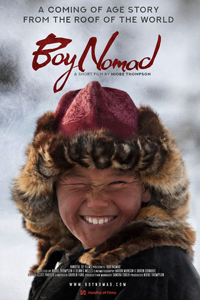 Short film BOY NOMAD follows a year in the life of 9-year old Janibek, who lives with his family in Mongolia’s Altai Mountains. His first love is racing horses, but this winter, his father will bring him on the toughest journey in a nomad’s life: the winter migration. 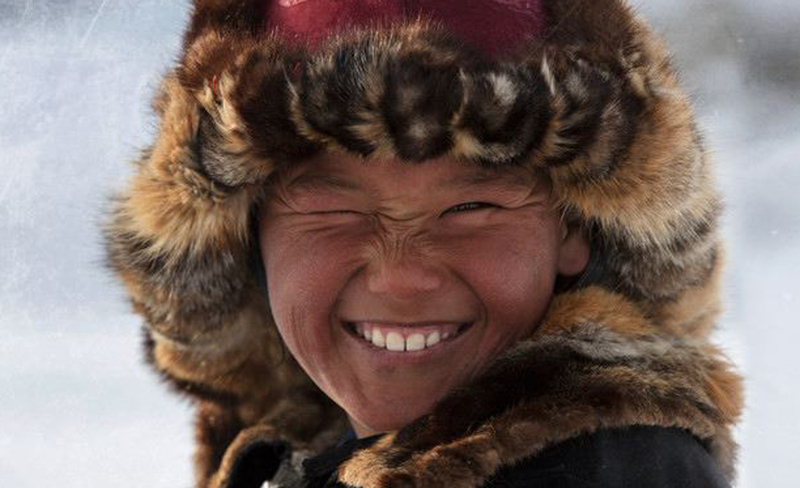 When the film crew arrives, they discover the Altai is gripped by a “zhut”, a hard winter that blocks the passes and threatens to wipe out the family’s only possession: their animals. American veterans are killing themselves by the thousands each year. It's a national tragedy on an epic scale. But a remarkable treatment is proving more powerful than ever imagined: Wild mustangs taken straight off the range! 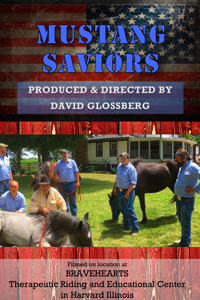 Pairing them with veterans, is miraculously turning despair into enduring hope!